The angel of the Lord declared, “For there is born to you this day in the city of David a Savior, who is Christ the Lord” (Luke 2:11). 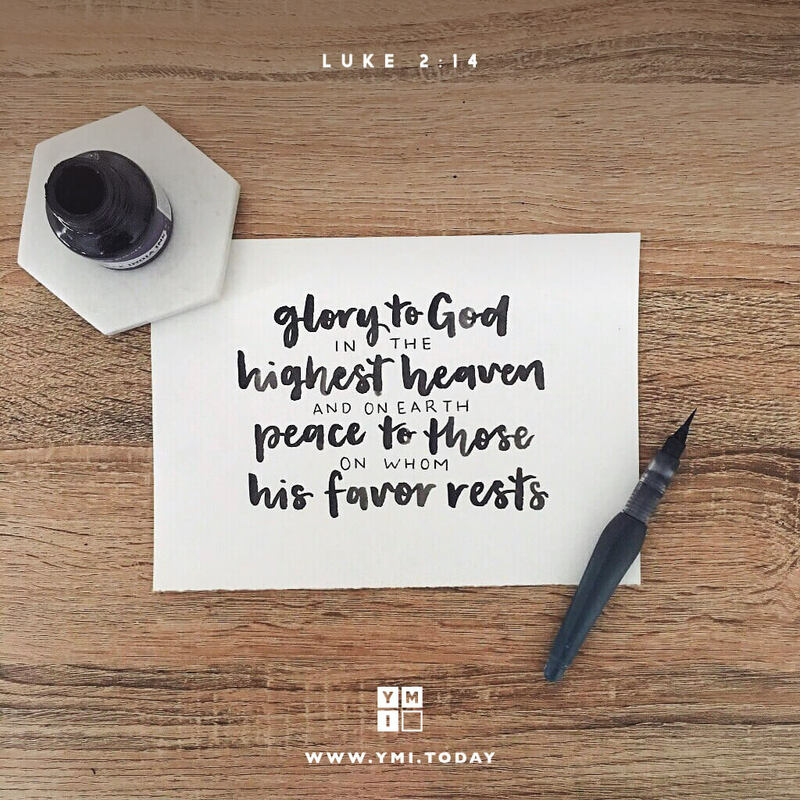 The heavenly host responded, “Glory to God in the highest, and on earth peace, goodwill toward men!” (v.14). Those twin messages give such depth of meaning to this wonderful time of year. The Savior has come bringing forgiveness and hope—and He is deserving of all the worship we can give Him. ODJ: Light of the World Hang On, Should Christians be Celebrating Christmas?